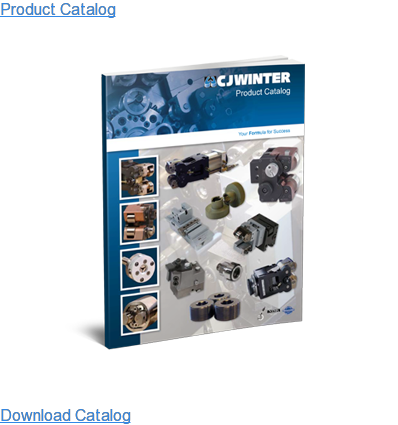 If you manufacture Sucker Rods, Pony Rods, Sinker Bars or Couplings, in either AISI Grade or API Grade Alloy, CJWinter is the Best Choice for your thread rolling needs. Available in 5/8", 3/4", 7/8", 1" & 1 1/8" body diameters. 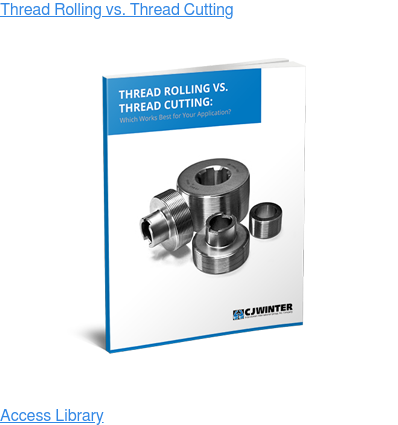 If your product line contains Rotary Shoulder Connections, Sucker Rods, Threaded Bolts or API Connections for Onshore or Offshore, CJWinter thread rolls and burnishing rolls will meet your production requirements. 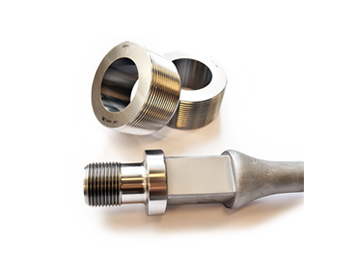 CJWinter thread rolls and burnishing rolls can be used on CNC, manual and automatic machinery.